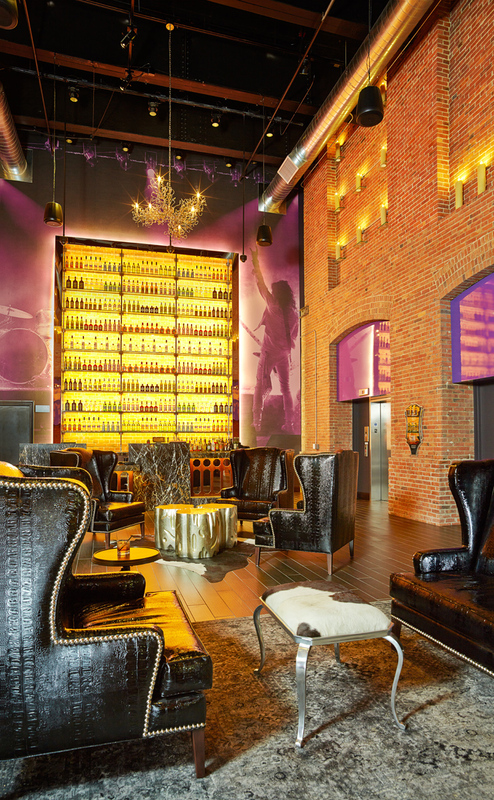 Hard Rock Hotel Sioux City, a boutique 54 room property, has received the AAA Four Diamond Award and is located in the historic Battery Building. 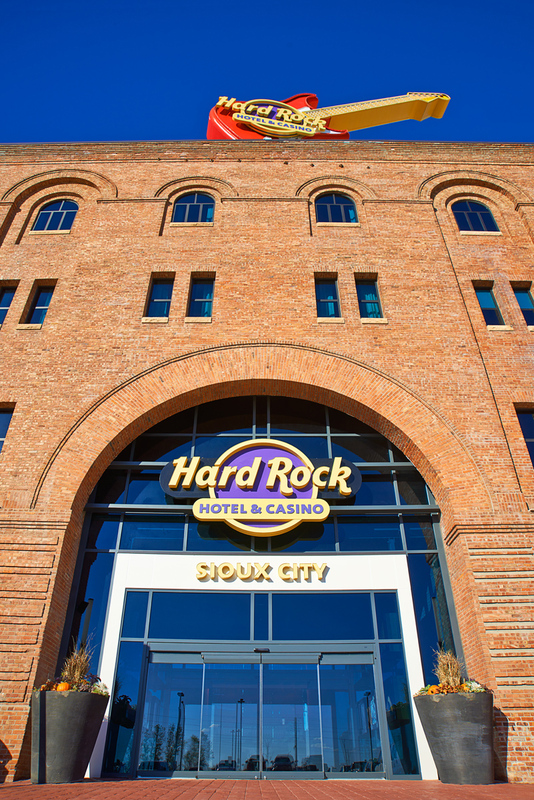 Hard Rock Hotel Sioux City, a AAA Four Diamond rated property, is located in the historic Battery Building. Upon entering the hotel you’ll find what was once a drop-off station for trains unloading cargo is now the Lobby Bar. This is where our team will help you check into the hotel while you sip on your favorite drink or one of The Lobby Bar’s specialty cocktails. 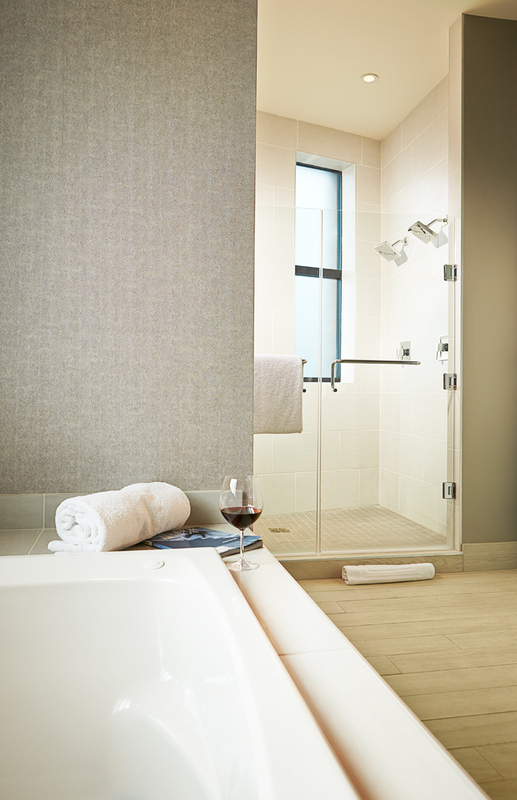 Before heading to the attached Hard Rock Casino for dining, entertainment and games, guests can settle into their rock-n-roll inspired rooms. Each of the 54 rooms and suites features an eclectic mix of historical architecture mingled with modern amenities and design elements. Hotel guests can order room service 24-hours per day.